We all admire humility when we see it. But how do we practice it? How does humility – the foundational virtue of the normal Christian life – become a natural part of our everyday lives? 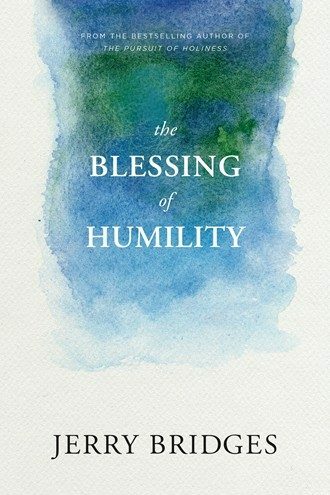 Jerry Bridges sees in the Beatitudes, a series of blessings from Jesus, a pattern for humility in action. Starting with poverty in spirit – an acknowledgement that in and of ourselves we are incapable of living a holy life pleasing to God – and proceeding through our mourning over sin, our hunger and thirst for righteousness, our experience of persecutions large and small, and more, we discover that humility is itself a blessing. At every turn, God is present with us, giving grace to the humble and lifting us up to blessing. Discussion guide included for personal or group use.